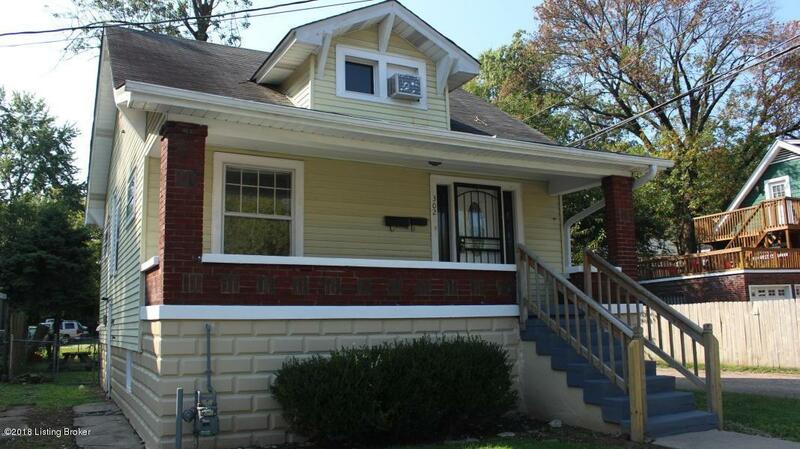 Don't miss out on this opportunity, to own a very well built cape cod in downtown Louisville conveniently located near UofL's campus and just off the I-264. This 3 bed, 1 bath would be a perfect opportunity for a first time home buyer. It has new paint throughout and appliances stay with the property.